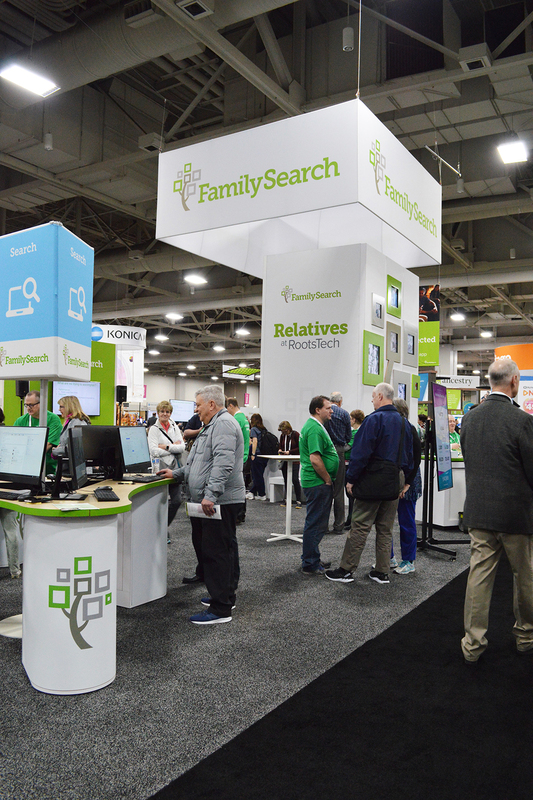 The annual family history conference, Roots Tech, is organized by FamilySearch, the genealogy research arm of The Church of Jesus Christ of Latter-day Saints. The more than one billion indexed records and millions of family trees available on FamilySearch are free to everyone, even if they are not members of the Church. 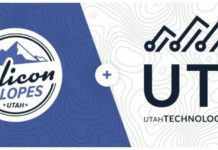 Some of the family history experiences that were available only at the Family Discovery Centers in Lehi and Salt Lake City are now on the FamilySearch website, www.familysearch.org as well as the Family Tree mobile app. Compare-a-Face, where you can find out which of your ancestors you look the most like. All About Me, which includes historical events from the year you were born. Record My Story, a place to tell your stories and the stories of your family and record them. Occupations, learn about what your ancestors did to make a living. Picture My Heritage, where you can add your face to historical photos. “There are stories about your ancestors that need to be recorded. We shouldn’t have to hear these great stories for the first time at that person’s funeral. Studies have shown that when people know the stories of their ancestors they’re actually happier – they do better and overcome challenges better,” continued Tanner. In a session for members of The Church of Jesus Christ of Latter-day Saints, Tanner pleaded that members who have hundreds and sometimes thousands of names reserved for temple, release those names to the temple so that more members can have the experience of finding and taking those ancestors to the temple. FamilySearch has an option in the Temple tab of the website where members can choose “Ordinances Ready.” When a person chooses Ordinances Ready, the program searches their tree for ancestors who have been researched and documented and are ready to go to the temple. Next articleMascot naming: Politically correct? I Object!